Accusing the Prime Minister of in action into the Scorpion submarine leaks despite having received entire information from American whistle blower C Edmonds Allen he said the Modi government was lacking political will to fight corruption. 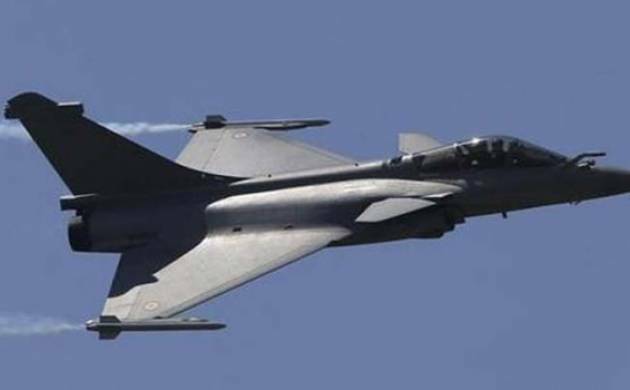 Swaraj India founder Prashant Bhushan on Monday said the ‘Rafale deal’ will prove to be another ‘Bofors’ for the Modi government. The Bofors scandal broke in 1987 and several people, including former Prime Minister Rajiv Gandhi, were accused of receiving kickbacks for the purchase of Bofors howitzer guns. The scandal contributed to the defeat of Gandhi-led Congress in 1989 general elections. Referring to BJP MP Varun Gandhi’s outburst on the ‘honey trapping allegations’ in the submarine leaks, the Supreme Court lawyer said the matter needs investigation. Bhushan was in Shimla for a meeting of Swaraj Campaign for chalking out the strategy for expanding the activities of his organisation in Himachal Pradesh.